Our strength is in moving your most delicate and cherished items with skill and care. ZOOM Removals is a sensitive and considerate mover – we understand moving fine art, old antiques, artifacts, ornate mirrors and pianos requires extra TLC on top of our already outstanding TLC that comes standard on every move we do! 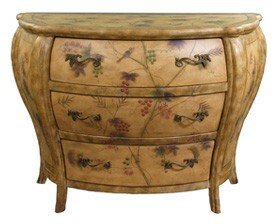 We take pride in being able to handle the most expensive and fragile antiques with finesse and dexterity. Our removalists will pad and wrap each item during uplift and for transit to your new premises. We ensure no two items ever touch or rub against each other and ensure all items are strapped well in the truck. 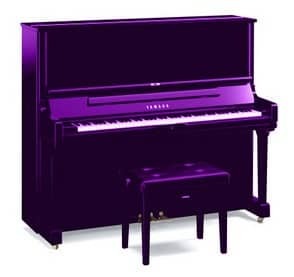 ZOOM Removals has the expert removals teams, equipment and tail-lift equipped vehicles to move your upright piano or upright pianola, up to 150kg in weight. While other removalists see dollar signs in their eyes, we continue to charge you at incredibly fair rates. We only add an additional $120 excluding GST to the job, on top of the normal hourly rate you are paying. We do insist on an extra man being present for the move to ensure we move your piano safely. Please note: We do not move baby grand or grand pianos. You can not afford to take the chance with your beloved items. Trust ZOOM Removals with your heirlooms, artifacts and antiques. We have loads of experience in all situations which we apply on each new move. We take the time to listen to your requests upon booking and we deliver on cautious and effective methods to move your goods safely. As members of AFRA we hold typical removals insurances including Public Liability, Transit Insurance and Workers Compensation in our standard fees. For a low additional premium we can include Comprehensive Transit Insurance in our moving rates so your furniture, household items and effects we are moving are fully protected. Only this additional insurance truly protects your goods in a move. We strongly recommend you consider taking out insurance over your move for your precious items.. Phone us today on 1300 157 448 to discuss your antique, fine art or piano move.